This powerful tool combines with Microsoft Office® to make it simple and easy to design, generate, and print barcodes. 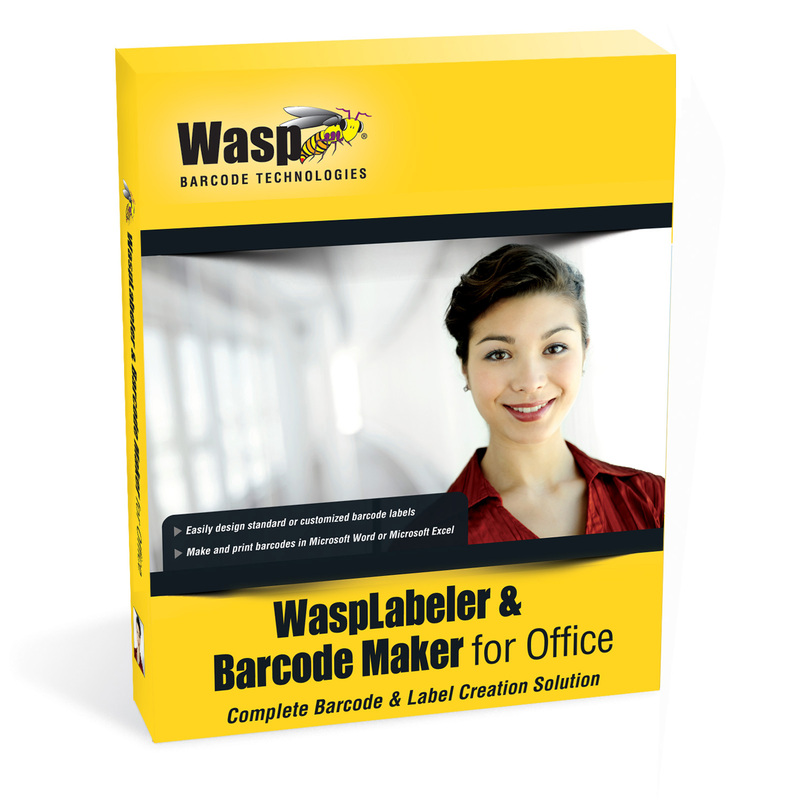 WaspLabeler & Barcode Maker for Office is the perfect solution for creating, generating, and printing barcodes while using Microsoft Office®. They combine to give you a powerful tool, while eliminating the problem of buying additional software. Barcode Maker lets you design 1D barcodes in Microsoft Office applications through Microsoft Word or Excel. 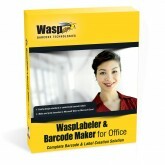 It is easy to make barcoded product sheets for retail, invoices and use postal codes with this Wasp product. The entire process of creating or adding barcodes is extremely simple with Barcode Maker.